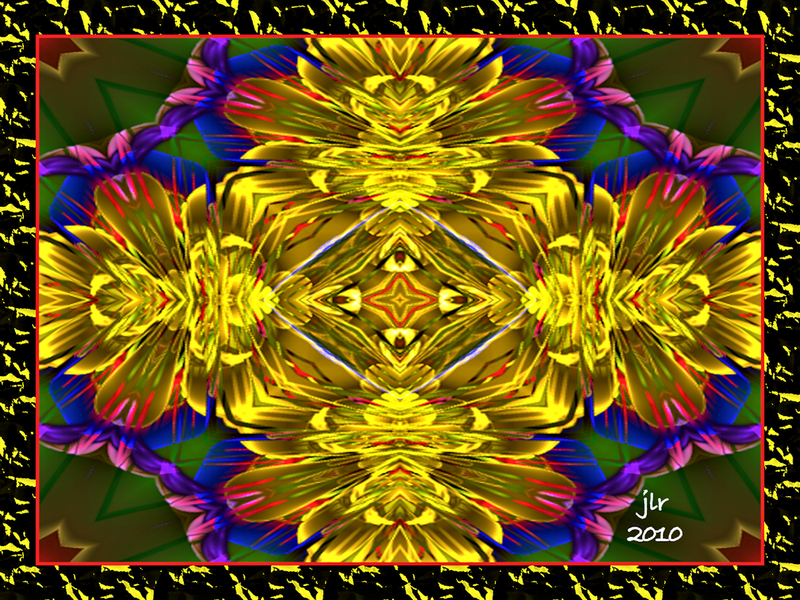 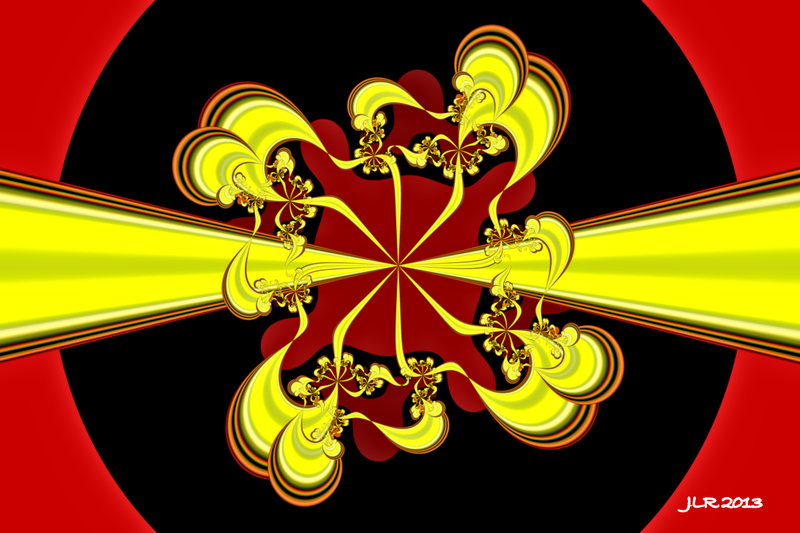 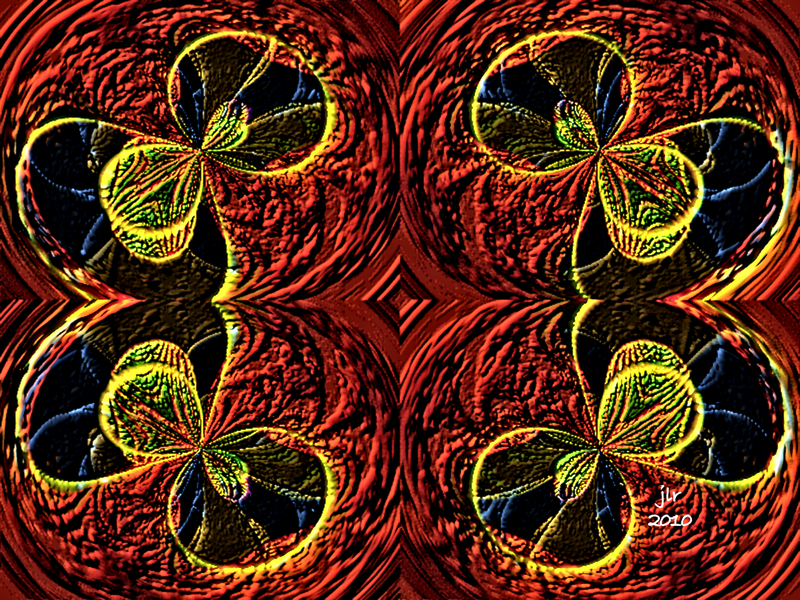 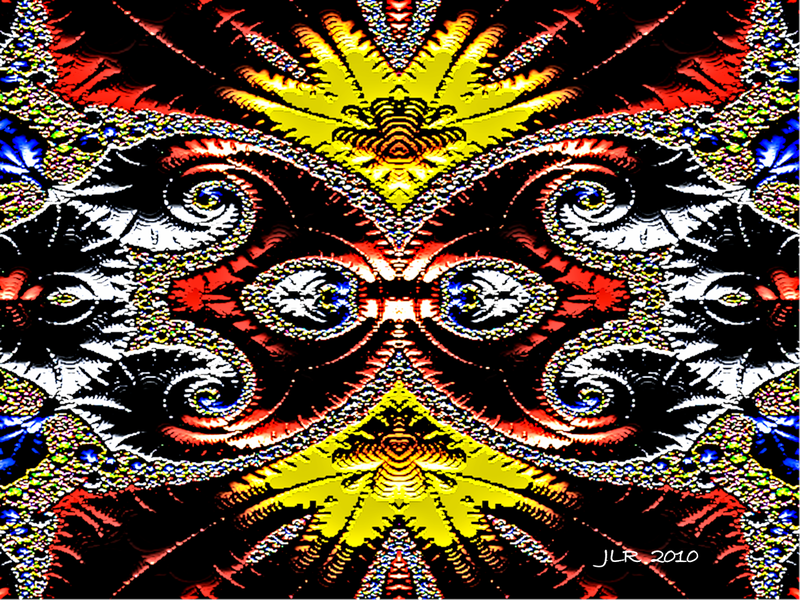 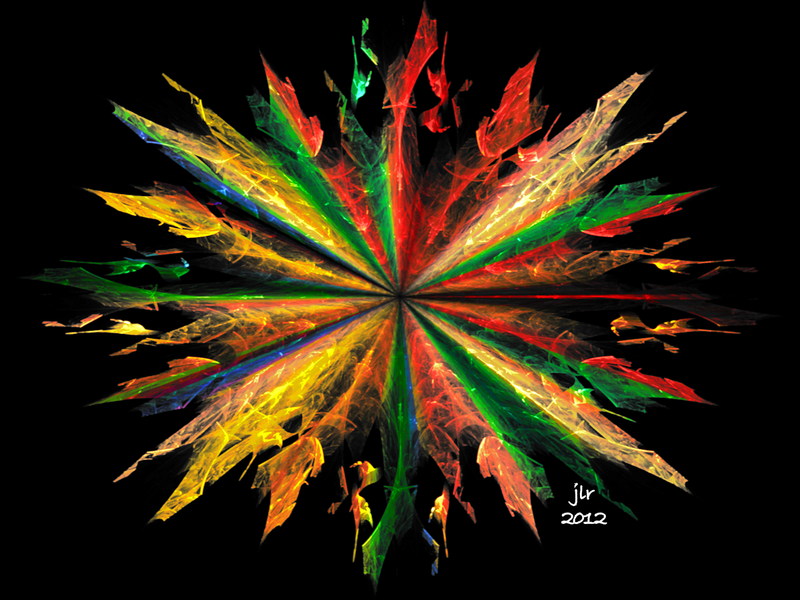 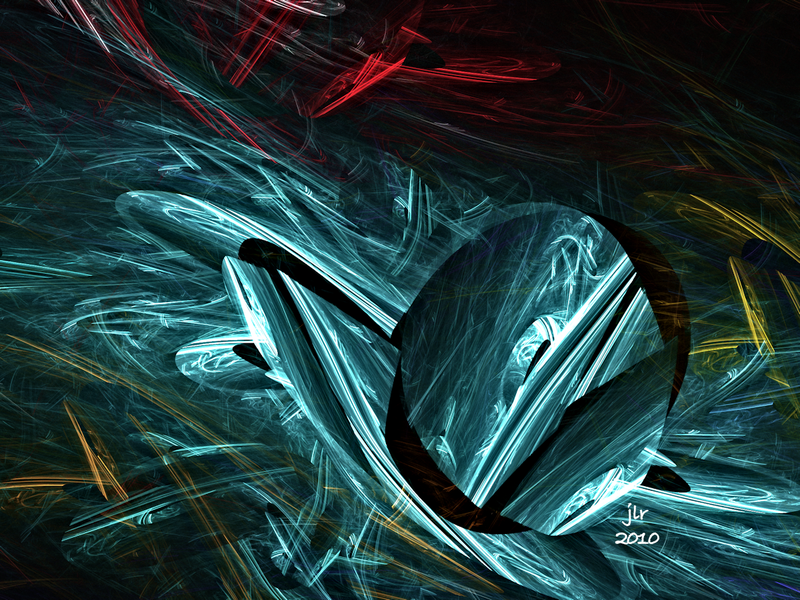 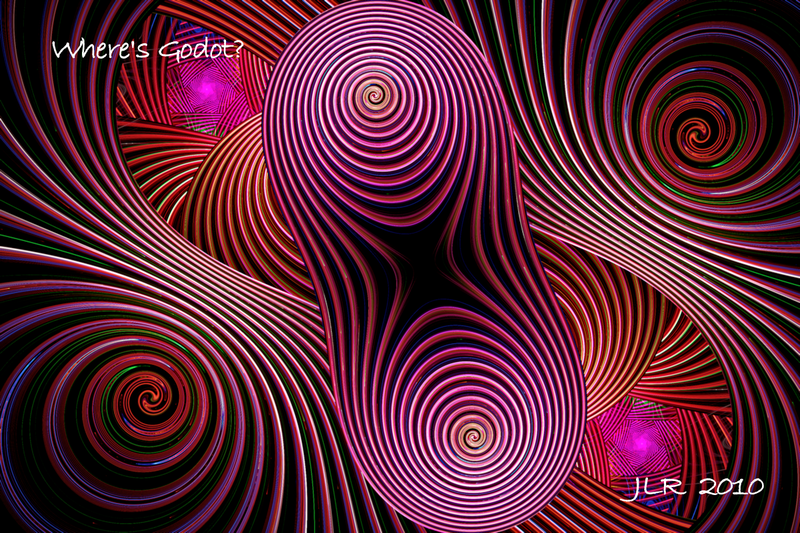 she sells shower curtains by the bathtubs… 😉 http://ow.ly/vwyu5 #fractalart #buddhakat #cafepress well displayed, cafepress! 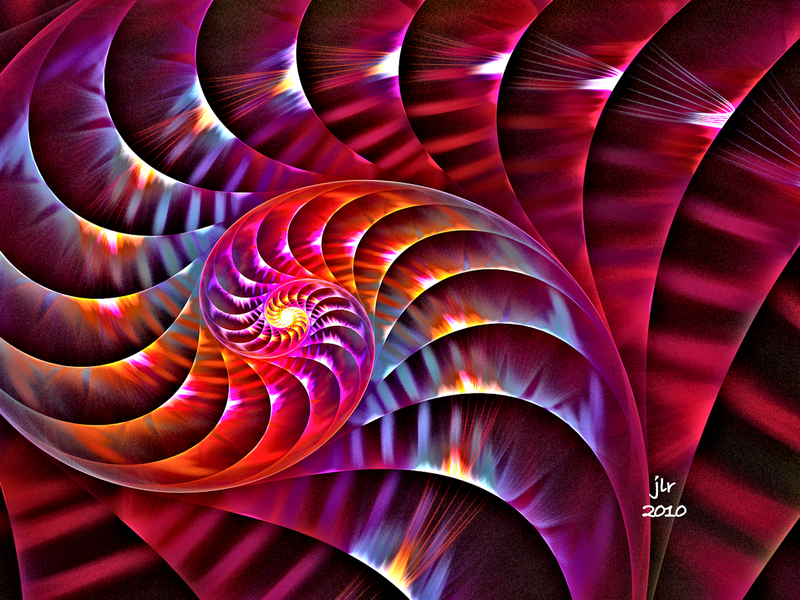 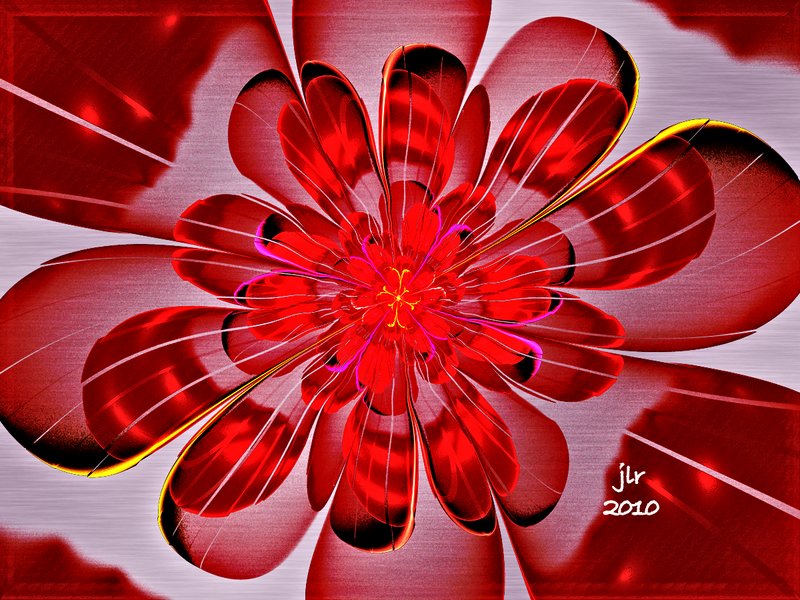 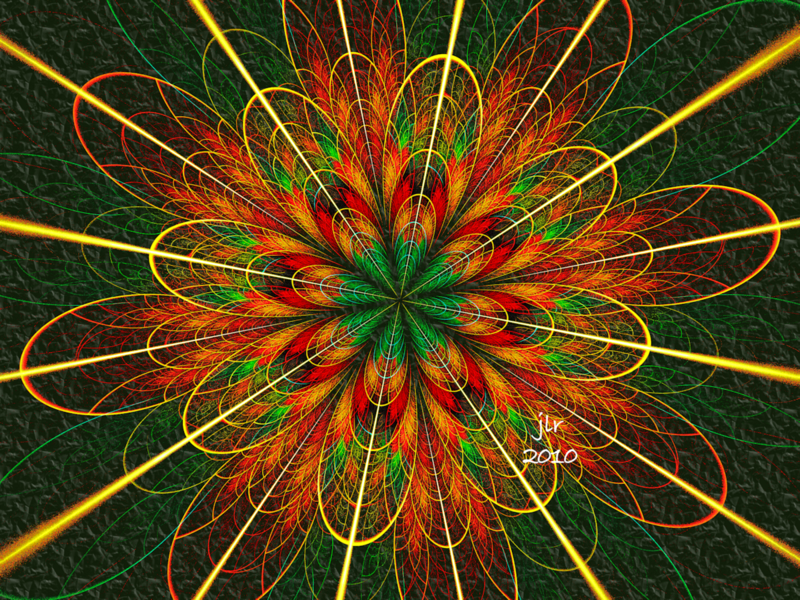 You Are My Sunshine is not in my book, Fractal Dreams, which is available exclusively at RedmundPro. 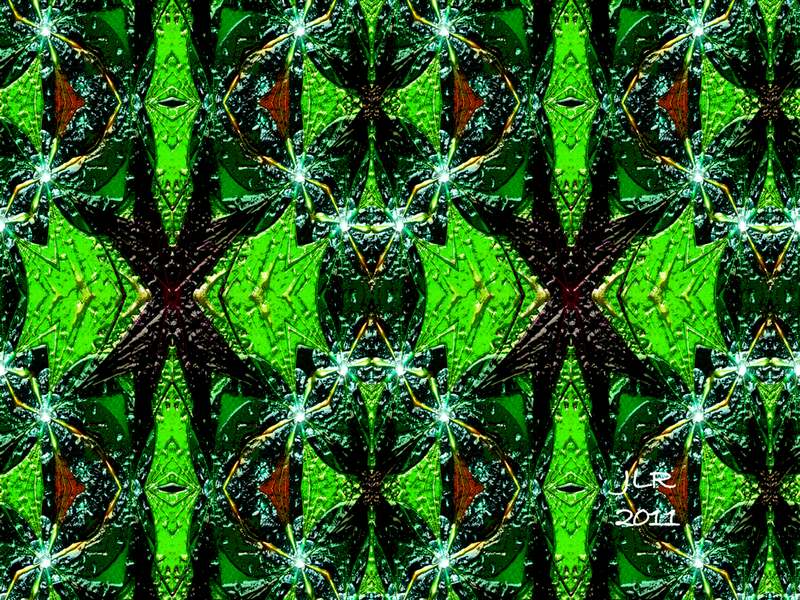 Opulence is in my book, Fractal Dreams, which is available exclusively at RedmundPro.